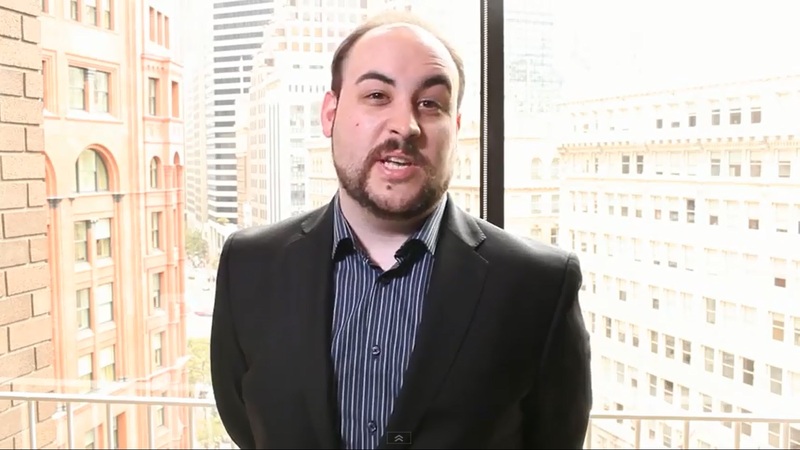 Famed Youtuber John “TotalBiscuit” Bain has announced via twitter that he has been diagnosed with an inoperable cancer of the liver after battling and successfully recovering from bowel cancer which was diagnosed with in April of 2014. After a year of treatment he was cleared of it in April 2015. Known for his “Cynical Brit” PC game reviews via his series “WTF…”, he is a long time YouTube creator and voice worker. Starting with World Of Warcraft videos, his YouTube channel sports over 2 million subscribers. After the announcement of his diagnosis on Twitter, Mr. Bain made it clear that he wouldn’t give up, that most people diagnosed with his current condition tend to be elderly and not as capable to fight it as someone his age. His determination is apparent as he begins treatment. Our thoughts and best wishes go out to Mr. Bain and his family.